There are over one million failed attempts to book GP appointments every week in the UK. But there are enough GPs for the number of appointments demanded; they just are in the wrong place at the wrong time. 20-25% of consultations in primary care are delivered by locums. There is a big opportunity to use video consulting technology to support existing infrastructure and existing patient lists. 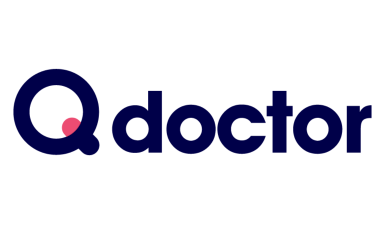 Using Q doctor, GPs can enhance telephone consultations, occasionally replace home visits, and bring in a digital workforce. This allows practices to retain their patient lists, and more effectively reach patients. Platform use by in-house GPs allows existing workforce to work flexibly, and occasionally can replace home visits (£80+ saving per conversion).